Give us a call and find out how easy we make document destruction. Residents, businesses small and large in Maplecrest NJ have one thing in common, they need document shredding services. Time Shred has one goal, make shredding easy and convenient for all of them. Identity thieves do not distinguish between individuals or large and small business; they are all potential targets for them to steal information from for illegal purposes. The most common way to get access to private information is on documents that have been thrown in the trash. The best solution to protect yourself and a business is to shred all your documents before they are disposed of. When you are ready to get your documents shredded, you can contact Maplecrest’s best document shredding experts, Time Shred Services. We employ the best shredding technicians who can securely and confidently reduce your documents to shreds without ever leaving you exposed to theft or loss of information. You should know how your documents are shredded because they might contain customer information, personal data, company secrets, and they could be potentially dangerous in the hands of someone else. So don’t trust your sensitive information to an office supply store or retail mailbox location where your documents may sit for weeks and weeks. Know where and when your documents are being shredded with onsite shredding. That’s why you should trust Time Shred with our AAA certification from the National Association for Information Destruction. 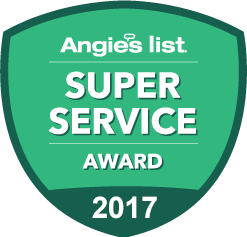 We received that prestigious title by continually meeting and exceeding their strictest standards for securely shredding your documents. 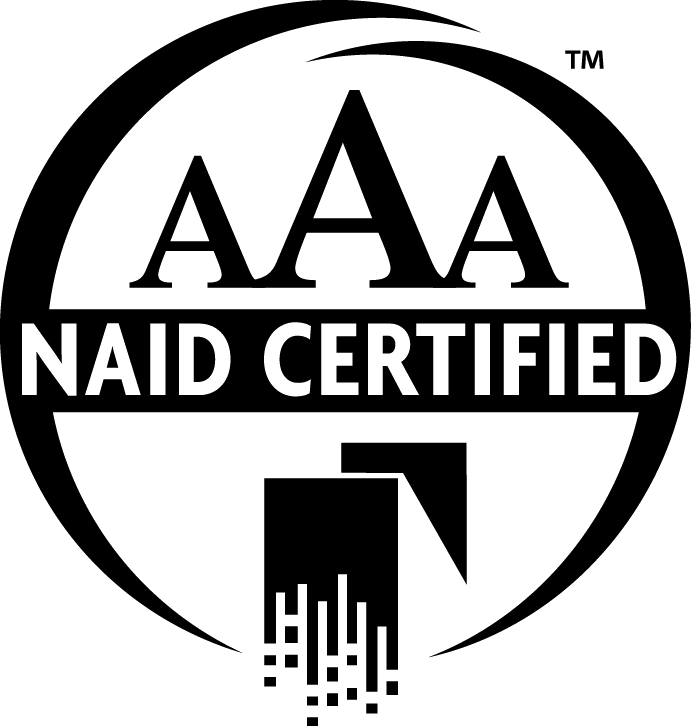 Because we have this high rating from the association that governs the shredding industry, we can confidently say that we are, indeed, Maplecrest’s best document shredding service. It doesn’t matter if you’re a large law firm with filing cabinets full of paper to shred or a resident with a single box you need a convenient option to securely shred your documents. It is convenient and you can save time by calling us to send one of our mobile shredding trucks to your home or office. We bring our services to you the very next day after you call us. We securely move all of your paperwork out to the shredding truck where your documents are completely shredded. And the whole operation can be done under your supervision. You can even see your documents being shredded with the monitor mounted on the side of the paper shredding truck. Our shredding technicians are experts in the field, well trained and highly experienced in handling your documents. They are uniformed with photo IDs so you know who is handling your documents. We perform background checks, drug testing, and require signed confidentiality agreements from everybody who works with our team. We just want to ensure you’re getting the best experience you can. Whatever your document shredding need is we are happy to assist you. Some customers just don’t need paper shredding that often. For those customers we offer one-time shredding services. It is shredding only when you need it. When you dispose of documents on a regular basis you need our scheduled paper shredding service. We provide you with shredding containers to place your documents in until they are shredded. You have options with the scheduling of your shredding such as weekly, bi-weekly, every four weeks or monthly. We work with you to determine what is best for you. Call us if you have an entire room of paperwork to shred, or a single box, and we’ll send out our trucks the very next day. In some cases, we might even have same day shredding service in Maplecrest NJ. Our pricing is upfront and explained to you by our friendly staff. Our work is complete so you can be confident in our services. Call today to book your own shredding service, that comes right to your door.